Question #14 – A few weeks ago, most of the world was able to see a total lunar eclipse. Why don't we see a lunar eclipse every month? The Moon does not orbit the Earth in the same plane as the Earth and Sun. That means that the Moon is sometimes above or below the Earth's shadow. 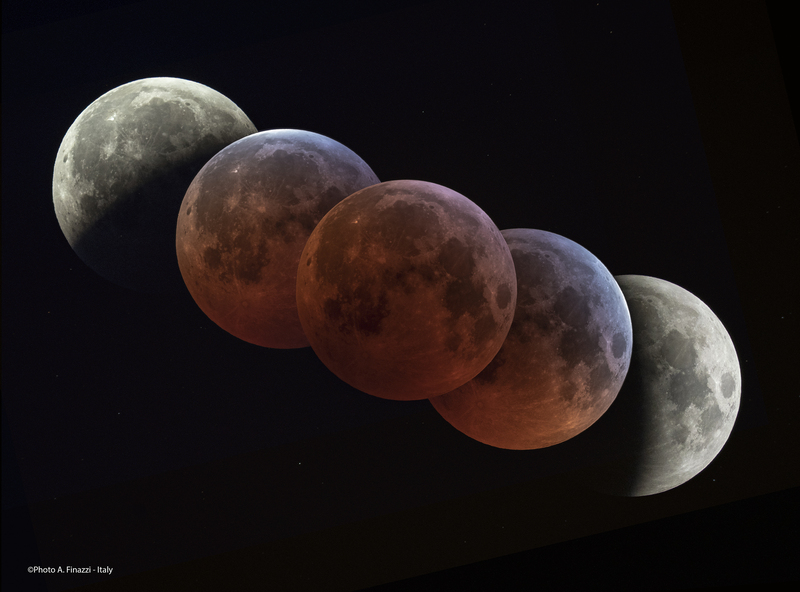 The Moon must move through the Earth's shadow to have a lunar eclipse. More details can be found in "Why no eclipse every full and new moon?" at Earthsky.org.